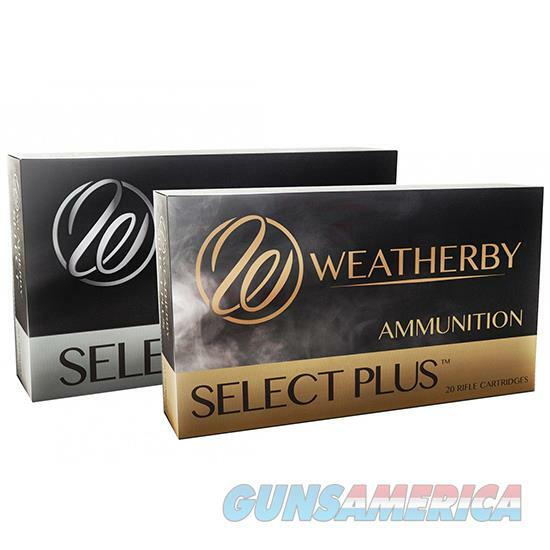 Description: In 2016 Weatherby ushered in a new era in ballistic superiority by introducing both a new cartridge and a new caliber of bullet to the Weatherby line. - The 6.5-300 Weatherby Magnum is the fastest production 6.5mm there is. Combined with high Ballistic Coefficient (BC) projectiles designed for long range shooting the velocity of the 6.5-300 Weatherby Magnum opens a whole new world of possibilities and provides hunters with the terminal performance every Weatherby shooter is accustomed to. - Weatherby; once again proving that nothing shoots flatter hits harder or is more accurate; now in 6.5-300 Weatherby Magnum.